As of April 1, 2019, there are 134 active listings in MLS in Bonita Bay; 18 less than last month. There are 44 single-family homes ranging in price from $449,000 to $5,950,000. The average list price is $1,814,488 and the average days on the market is 166. The combined days on the market is 190. In the carriage, mid-rise, townhouse, and attached villa market, there are 32 active listings in Bonita Bay. Prices range from $259,000 to $729,000. The average list price is $401,141. The average of days on the market is 144. The combined days on the market is 150. 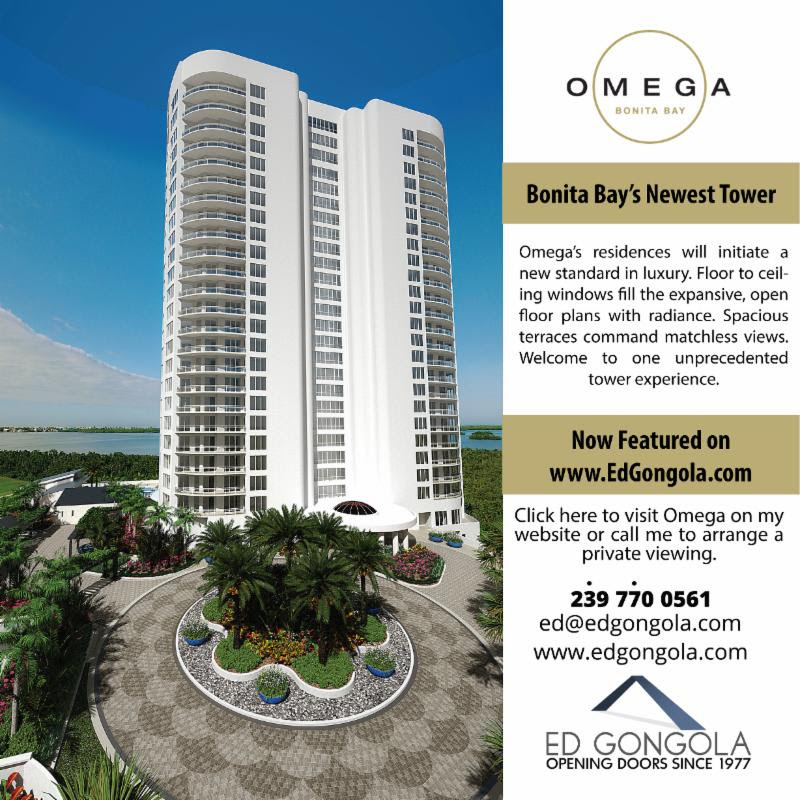 In the high-rise market, there are 58 active listings in Bonita Bay ranging in price from $689,900 to $6,750,000. The average list price is $2,023,483 and the average days on the market is 247. The combined days on the market is 286. Within the last 12 months, there were 79 sales with an average sales price of $375,243; these condos were on the market an average of 95 days; combined days on the market is 177. During the 12 months previous, there were 81 sales with an average sales price of condominiums was $372,114; these homes were on the market for 99 days; combined days on the market is 170. During the last 12 months, there were 46 sales with an average sales price of $1,490,739; these homes were on the market an average of 181 days; combined days on the market is 457. During the 12 months previous, there were 25 sales with an average sales price of $1,306,890; these homes were on the market for an average of 140 days; combined days on the market is 210. During the last 12 months, there were 78 sales with an average sales price of $1,092,168; these homes were on the market an average of 104 days; combined days on the market is 193. During the 12 months previous, there were 67 sales with an average sales price of $1,179,915; these homes were on the market for an average of 108 days; combined days on the market is 209. Sellers continued to adjust pricing in February with 762 price repositions. 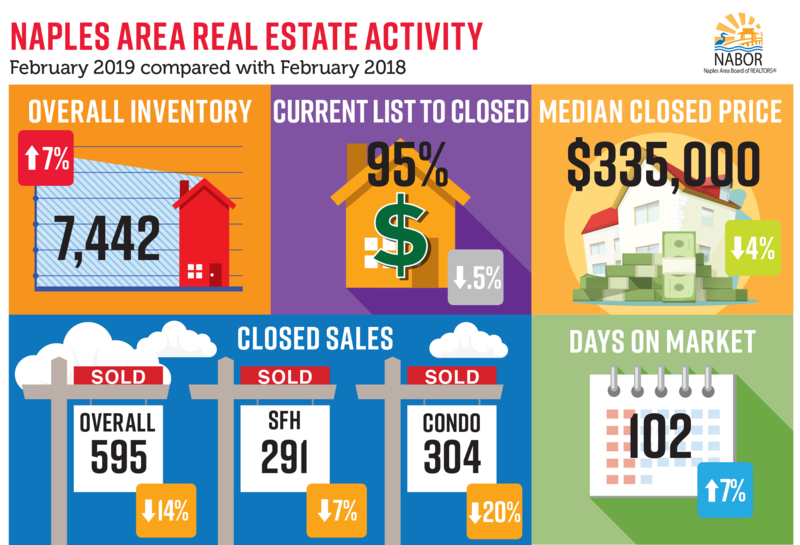 (The current active inventory is 1,696 properties.) Pending sales for February 2019 versus February 2018 show a slight decrease of 2 percent. (For condominiums, pending sales are up while closings are currently lower than this time last year.) Overall inventory in the Bonita Springs and Estero markets for February 2019 showed the highest number of available listings during the same month prior to 2016. The luxury home market also showed an uptick in showings for the $2 million plus price point with closed sales increasing slightly for that price point over this time last year. The average days on market in February 2019 was 103 days, slightly longer than February of last year. At the current level of inventory, the supply is calculated to last 7.8 months. Existing-home sales rebounded strongly in February, experiencing the largest month-over-month gain since December 2015. Total existing-home sales shot up 11.8 percent from January to a seasonally adjusted annual rate of 5.51 million in February. However, sales are down 1.8 percent from a year ago. The median existing-home price for all housing types in February was $249,500, up 3.6 percent from February 2018 ($240,800), marking the 84th straight month of year-over-year gains. Total housing inventory at the end of February increased to 1.63 million, up from 1.59 million existing homes available for sale in January, a 3.2 percent increase from 1.58 million a year ago. Unsold inventory is at a 3.5-month supply at the current sales pace, down from 3.9 months in January but up from 3.4 months in February 2018. Forty-one percent of homes sold in February were on the market for less than a month. NEW YORK – April 1, 2019 – Young adults have waited longer than past generations to jump into homeownership. And, as they wait, that have apparently ratcheted up their expectations over what that first home will look like for when they finally take the plunge. 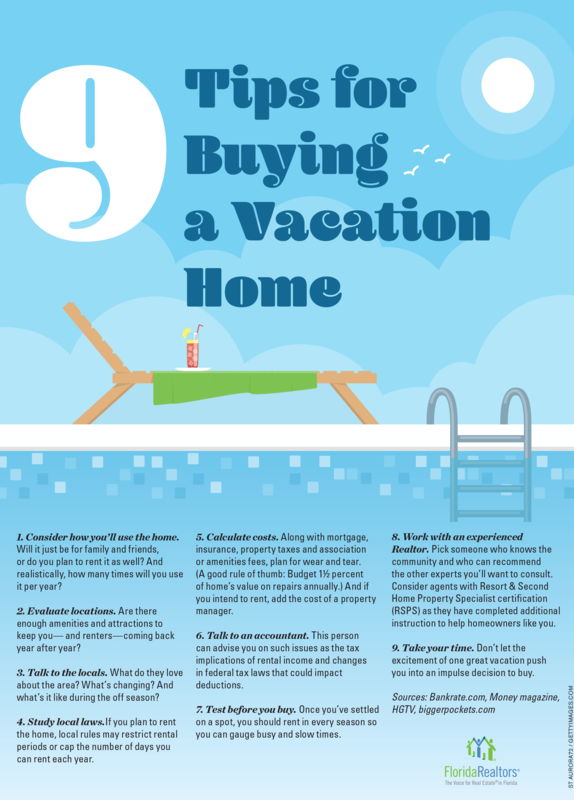 Almost half the millennials surveyed (45 percent) say they expect their first home to be their “dream home,” according to a new survey of 2,000 millennials between the ages of 22 and 37, released by Northshore Fireplace. Millennials are willing to move to a different area to get this piece of their American dream, too: 65 percent say they’re willing to relocate to find a home they can afford, and 41 percent say they’re willing to move to a different state. But can millennials actually afford their dream home first time out? Half of millennials surveyed say they have only $2,000 or less saved for a down-payment. And they believe their first home will cost $218,152 (average), even though the median cost of an existing home in the U.S. is $249,500, according to the National Association of Realtors’ (NAR) housing report for February. In a separate study by Porch.com, a home improvement website, millennial buyers were the most likely compared to other generations to pay more for must-have amenities. Many of the amenities they most sought out related to convenience or comfort, such as a private backyard or patio (they’re willing to pay $7,009 more for a home with one); a swimming pool (they’d pay $6,346 more for one); central air conditioning and heating ($6,194); and solar panels ($5,469), according to the survey. which tracks home listings and sales within Collier County (excluding Marco Island), also reflected a 4 percent decrease in the overall median closed price to $335,000 in February 2019 compared to $350,000 in February 2018. 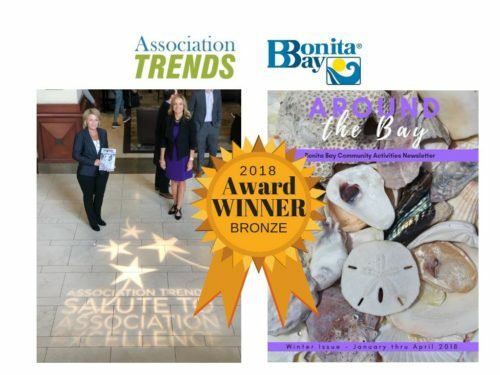 Members of the Bonita Bay Community Association team traveled to Washington D.C. to attend Association TRENDS 40th annual awards ceremony to witness our Around the Bay newsletter win the bronze (monthly newsletter category). The March pending sales continue to come in at a very high level. This past week we received 25 pending sales a day. It has been a huge month for pending sales above $1,000,000. This month, we have had more pending sales above one million dollars than we have had in ANY month going all the way back to March of 2006! Between now and May 1, there will be a lot of contracts written. Open houses are a great way to get in front of people. With over 1,300 listings, there are a lot of opportunities here. We had $206 million in pending sales last month. This month, we will probably be above $250 million. Back to back great months. We are having a strong month for pending sales contracts above $1,000,000.00. So far this month, we have had 41 pending contracts turned in above $1 million. If you went back all the way to April of 2006, we have had only two other months (February and March of 2016 ) where we had over 40 pending contracts above $1 million. I fully expect that we will have a huge month for the high-end properties. We might have the Annual Downing-Frye Billion Dollar Party a little earlier this year! Downing-Frye throws a party when we hit one billion in sales for the year. 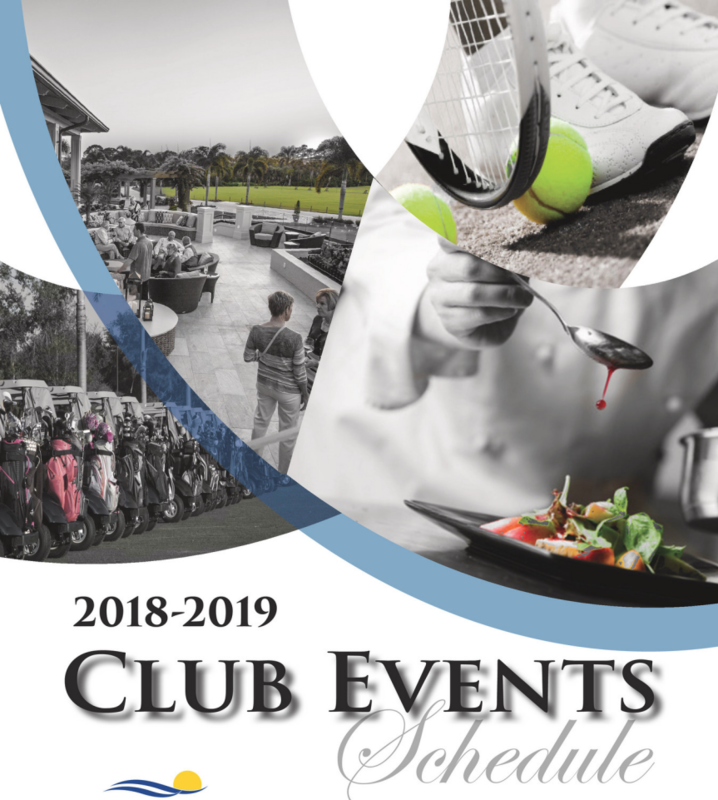 April 5 | Beginner Croquet Clinic (C) | 1:30-2:30 p.m.
April 7 | Wine & Wickets (C) | 4:00 p.m.
April 15 | Junior Camp Begins (T) | 9:00-10:00 a.m. | Ages: 10-14 | 10:30-11:30 a.m.
April 15 | T-shirt Art | 2:00 p.m.
April 15 | Team Trash Pong/Scavenger Hunt | 3:15 p.m.
April 15 | Rice Krispies Treat Monsters | 4:00 p.m.
April 16 | Sandy Day | 2:00 p.m.
April 16 | Water Balloon Extravaganza | 3:15 p.m.
April 16 | Banana Split Sticks | 4:00 p.m.
April 17 | Where’s Chef? | 2:00 p.m.
April 17 | Hula Hoop Contest | 3:15 p.m.
April 17 | Cupcake Decorating | 4:00 p.m.
April 18 | The Bonita Bay Club Zoo | 2:00 p.m.
April 18 | Team Trash Pong/Scavenger Hunt| 3:15 p.m.
April 18 | Popsicle Contest | 4:00 p.m.
April 19 | Fly to New Heights | 2:00 p.m.
April 19 | Corn Hole Toss | 3:15 p.m.
April 22 | T-shirt Art | 2:00 p.m.
April 22 | Team Trash Pong/Scavenger Hunt | 3:15 p.m.
April 22 | Rice Krispies Treat Monsters| 4:00 p.m.
April 23 | Sandy Day | 2:00 p.m.
April 23 | Water Balloon Extravaganza | 3:15 p.m.
April 23 | Banana Split Sticks | 4:00 p.m.
April 24 | Where’s Chef? | 2:00 p.m.
April 24 | Hula Hoop Contest | 3:15 p.m.
April 24 | Cupcake Decorating | 4:00 p.m.
April 25 | The Bonita Bay Club Zoo | 2:00 p.m.
April 25 | Team Trash Pong/Scavenger Hunt| 3:15 p.m.
April 25 | Popsicle Contest | 4:00 p.m.
April 26 | Fly to New Heights | 2:00 p.m.
April 26 | Corn Hole Toss | 3:15 p.m.
April 26 | Make Your Own Sundae | 4:00 p.m.